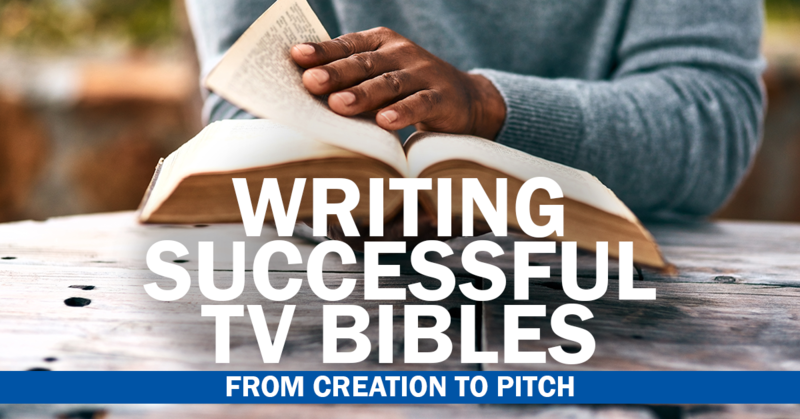 Come join us as writer/director Danny Stack will share valuable tips and insights into writing TV bibles, and how they’re an essential document across development and production. Everything from two-page summaries to TV bibles that take a weekend to read – come find out how it’s done. 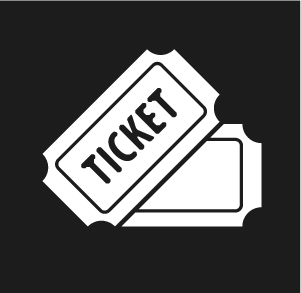 Come along to this gem of an event, meet new people and get some insight into the ins and outs of creating award-winning projects. Danny started out in Channel 4’s comedy department when shows like Spaced, Ali G and Black Books were being made. Since then he’s worked as a screenwriter and script reader for companies like Miramax, Working Title, Pathe, UK Film Council and Irish Film Board, among others. He helped set-up the Red Planet Prize with Tony Jordan, designed to seek out new TV writing talent. With Tim Clague, he co-hosted the highly popular podcast The UK Scriptwriters Podcast, which was started in 2010. Danny now specialises in the kids/family genre, and has made two live-action family films with Tim: Who Killed Nelson Nutmeg (which had its world premiere at the London Film Festival in 2015) and Future TX (starring Griff Rhys Jones).